What is the key to success of any business? 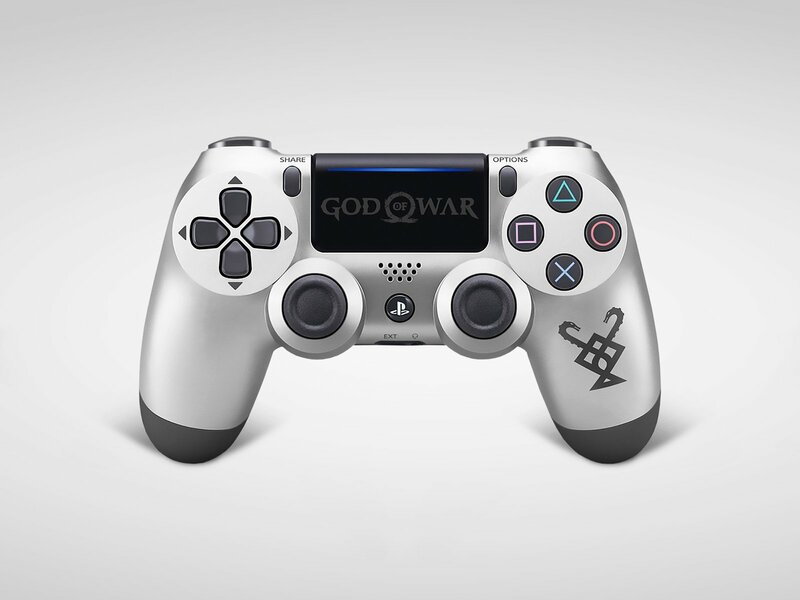 Looks like Sony Corp got it all figured out as its PlayStation Dualshock controllers have been the subject of desire for gamers around the world for many years. One of the fundamental rules that work great when it comes to constant fueling the public interest in a product or service is making regular upgrades aimed at improving the user experience. 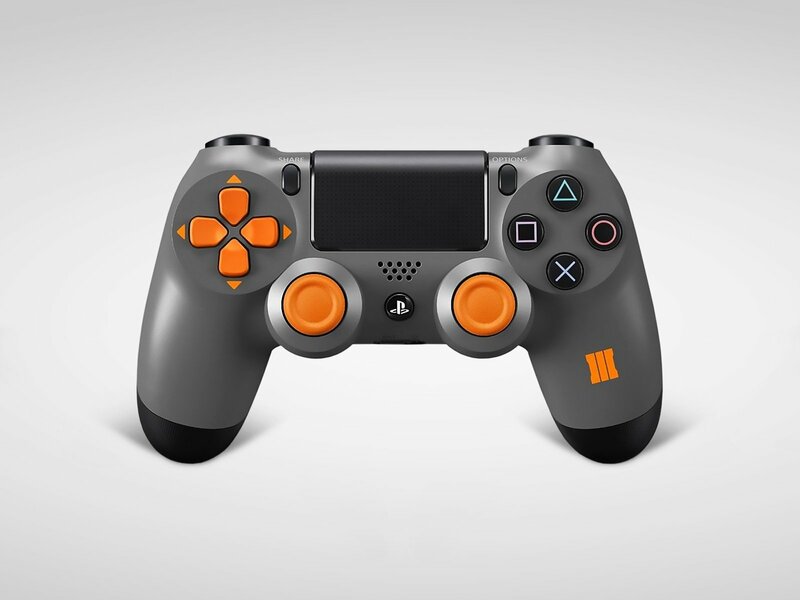 The company follows a smart strategy releasing a new version of DualShock controller featuring the number of changes just when the timing is right. 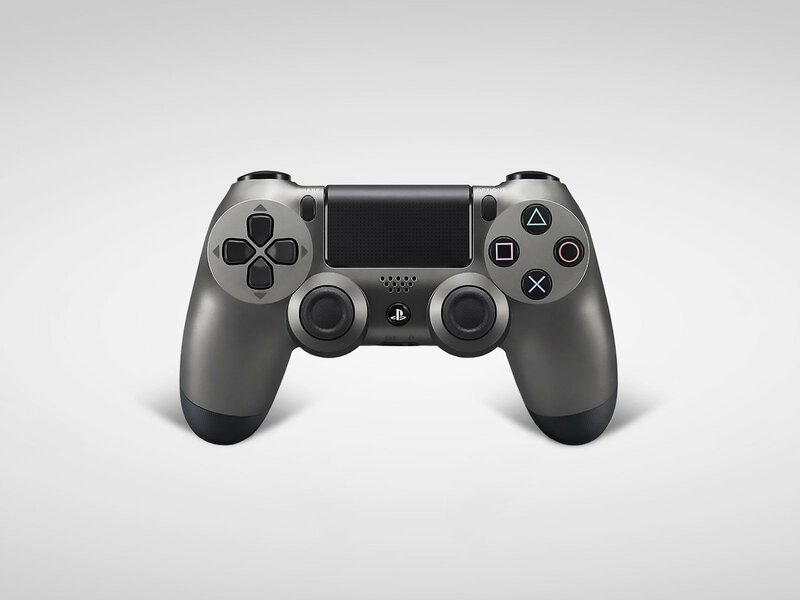 The release of Dualshock 4 first generation controllers happened in 2014, while the most recent upgrade took place in 2016 with the launch of PS4 Version 2 remote, also referred to as PS4 Pro controller. 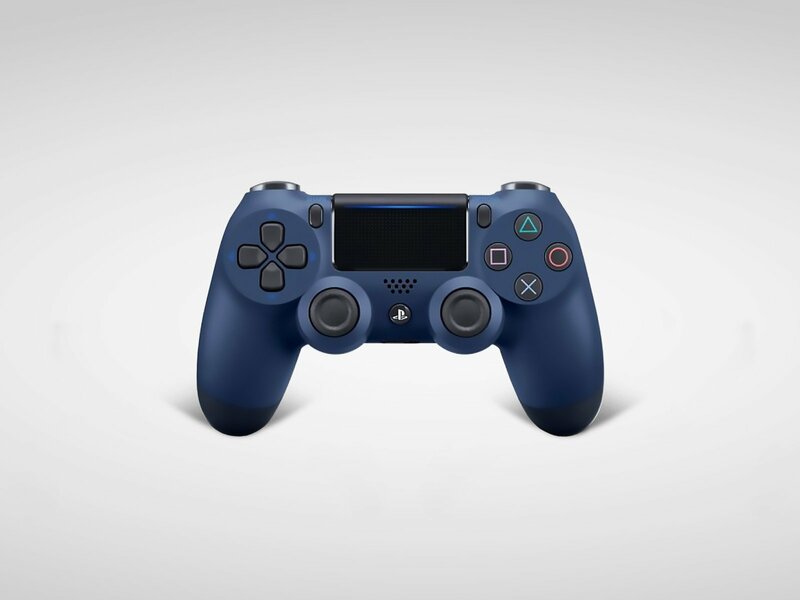 DualShock V2 gaming pad pleased the fans with cool and useful improvements such as a better battery life, which is super important for dedicated gamers, communication via USB and a light bar that became visible from the touchpad top. The choice of colors available for the second version of the product is much wider and includes more custom shell options such as Sunset Orange and various Crystal skins. Now let's add some numbers to the article as nothing speaks louder than statistics and compare the joypad sales to the success of its closest rival - Microsoft Xbox One gamepad. The official figures for controller units sold are hard to allocate, but we can get a pretty good estimate based on console sales. According to VG Chartz PS4 significantly outsold Xbox One surpassing the 70 million units mark, while lifetime sales of Xbox One consoles crossed the 35 million mark. These are the results for the end of 2017, the following holiday season has further strengthened the leading positions of PlayStation brand, bringing the number up to 76 million units sold, as per Sony official financial report. 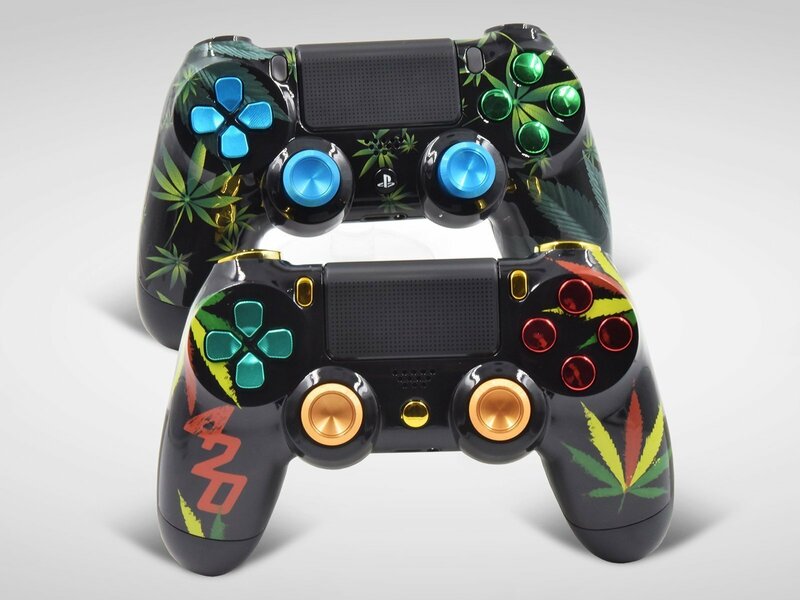 Many fans would love to see the brand come up with some controller aesthetics customization online service for its DualShock 4 products, similar to Xbox One Design Lab. Taking into account a large number of PS4 owners worldwide, the demand for the service and the commercial success of such business endeavor seems obvious. 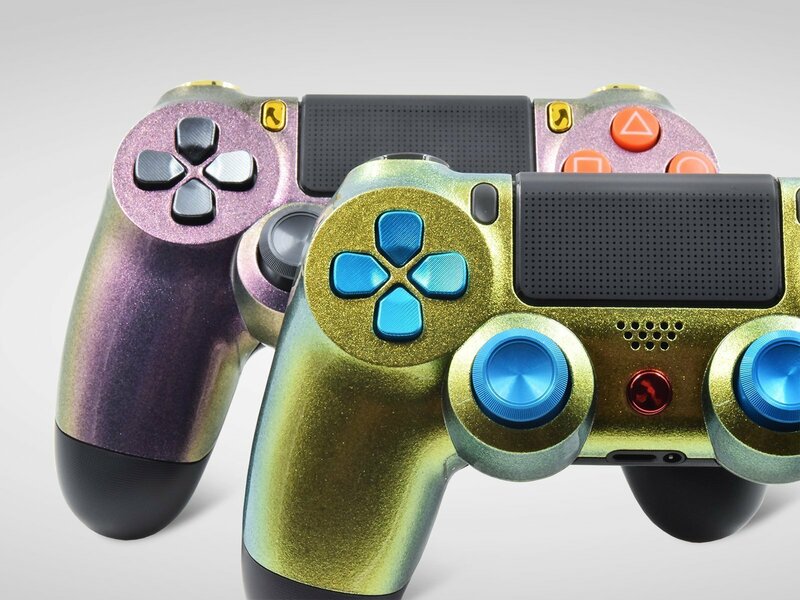 However, Sony has never really bothered about extensive customization of their controllers and offered a set of standard solid colors to choose from. It still doesn’t seem that building own Controller Customizer may the path the brand is eager to take. Looks like they are happy with the sales, leading position on the market and don’t see much sense in creating a whole new Build Your Controller experience. Overloading with options may have a negative impact on revenues and keeping things simple may be the right strategy in their case. 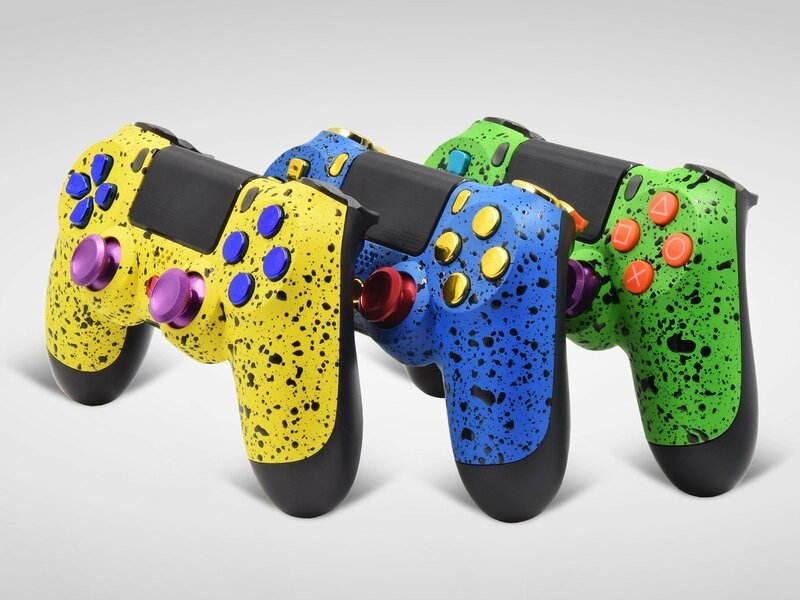 The closest the company ever got to releasing custom PS4 controller skins are making their special occasion and anniversary designs such as the 20th Anniversary Edition shell, game-themed controllers like Black Ops 3 Special Edition, God of War and more. 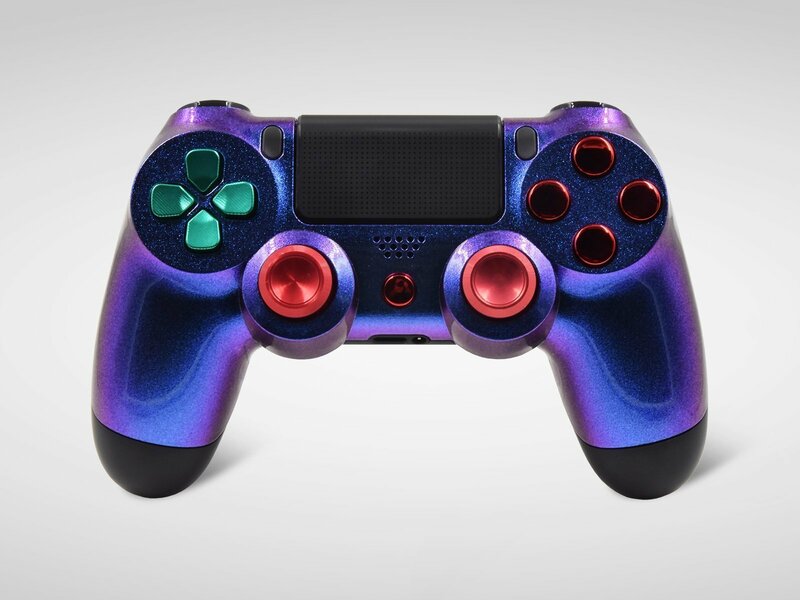 Among the latest added custom shells for PS4 pads we have 2 new limited edition designs - Midnight Blue, made in a noble dark blue color, and, a fan favorite, Steel Black is back. 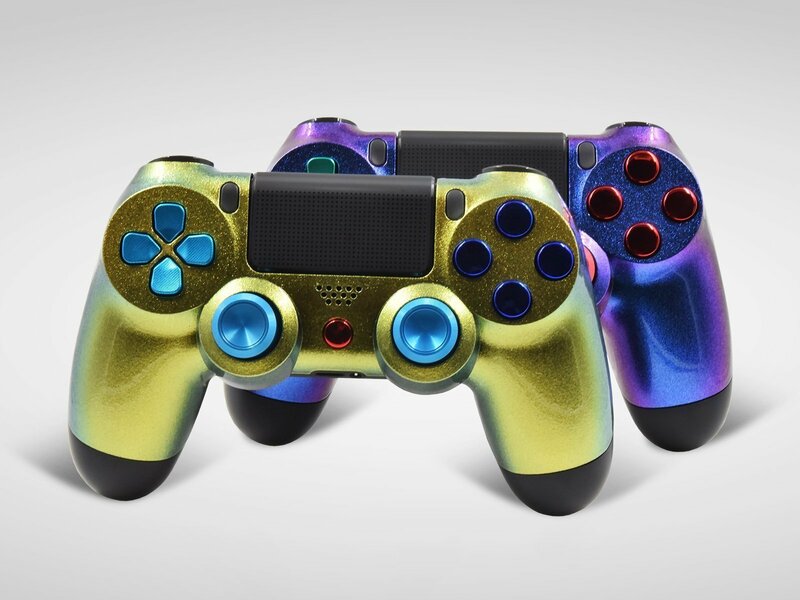 You may find yourself in a tough position willing to stay loyal to the PS4 brand and wanting to own a custom looking gaming pad. 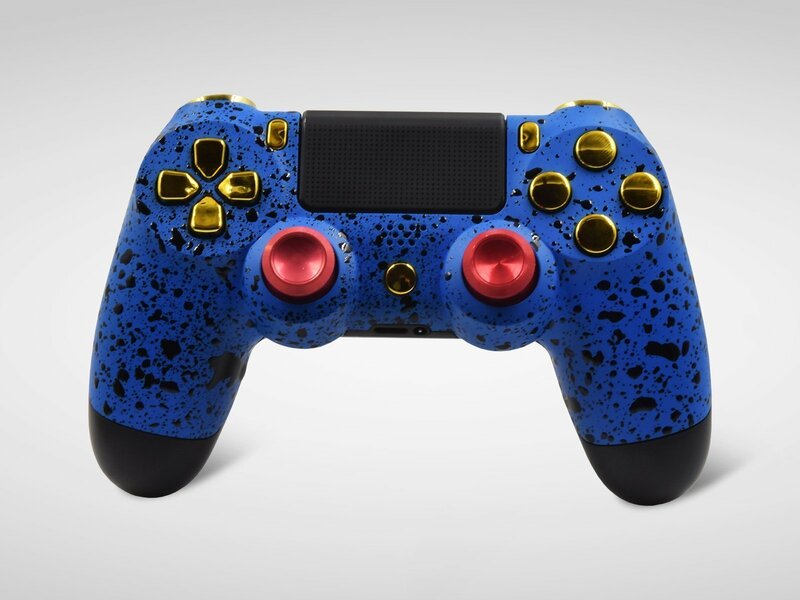 Here is where our Controller Creator tool comes in the picture and can be of great use to you. 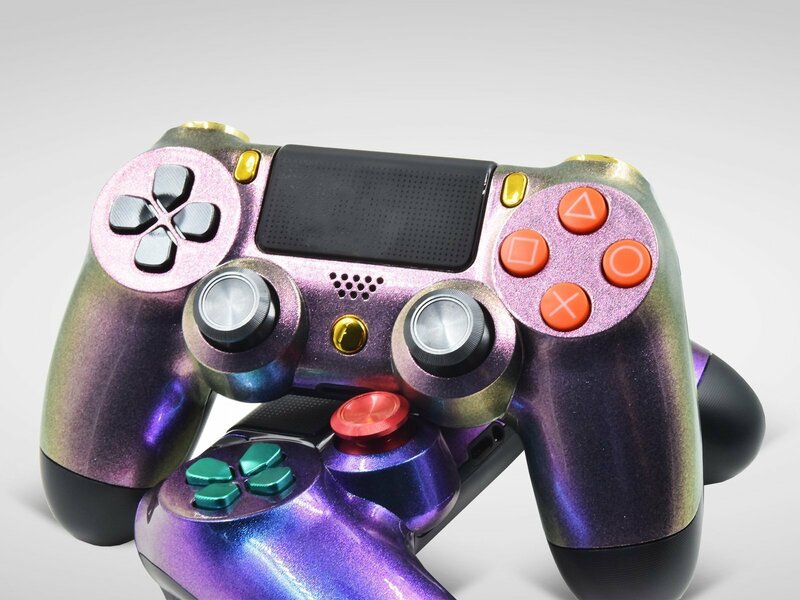 Available on our website, Build Your Own PS4 functionality offers a hassle-free and user-oriented process of creating your very own looking product. 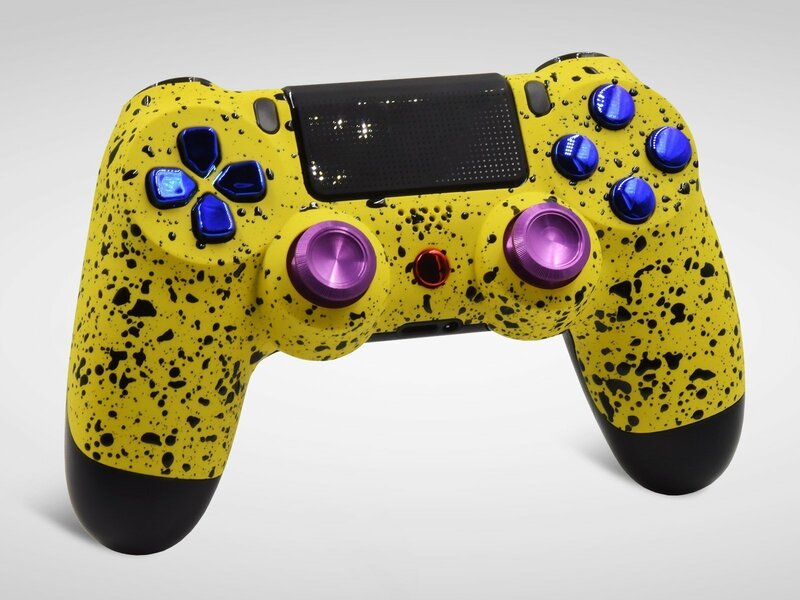 You will be able to choose from custom body options, buttons, d-pad, analog sticks, paddles and more cool accessories. A photo-realistic platform will immediately reflect the options of your choice in an image of the controller in works, and you will get a great feel for how custom buttons look in combination with different controller skins. Hey, we know that all these little details matter and want to make sure the device you’ll spend hundreds of hours with, will look solid and meet your taste and texture criteria. 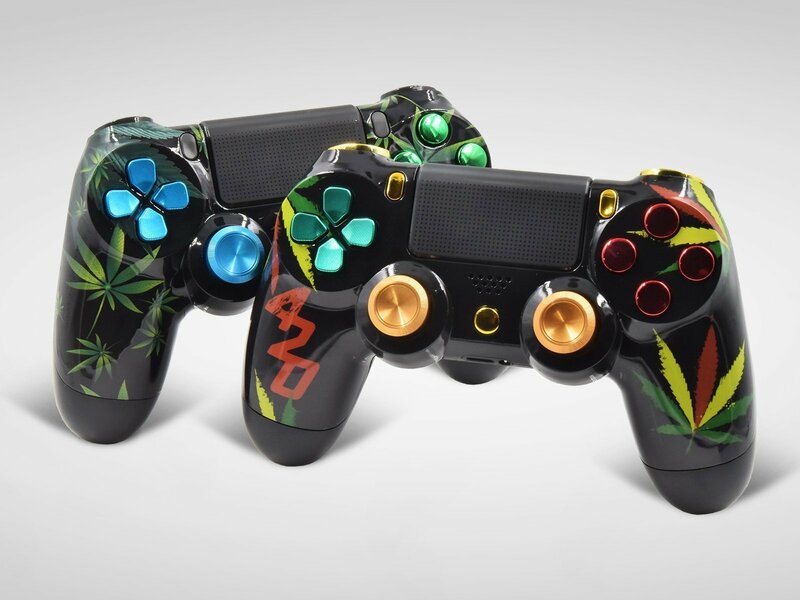 The pricing for a custom PS4 gamepad varies and will depend on how deep you wish to go into personalizing the gadget. 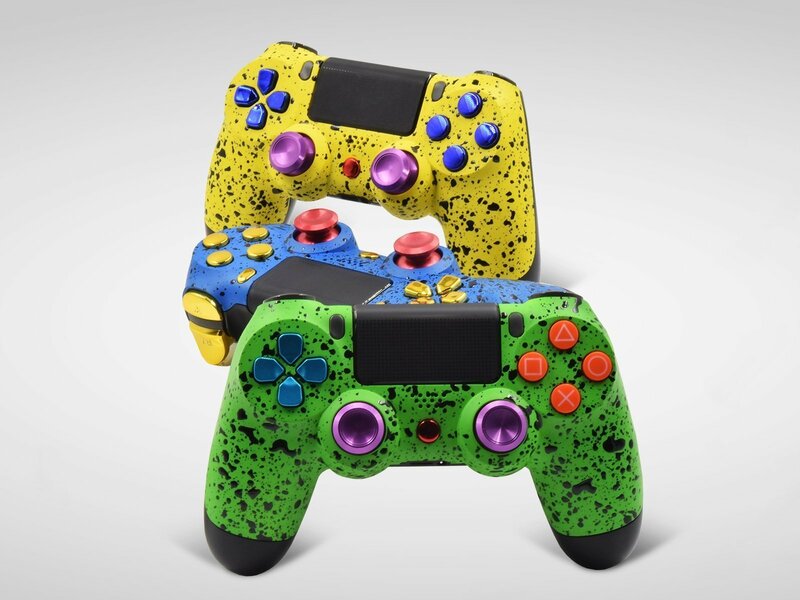 Starting from $59.99 for a standard color shell controller, the total may go up well over a hundred, if you go with one of custom crafted skins for $14.99, add some gameplay boosting features for $8.99 per piece or $59.99 per a package deal, replace stock buttons, sticks, d-pad with colored and textured ones. Basically, blame it on your creativity! 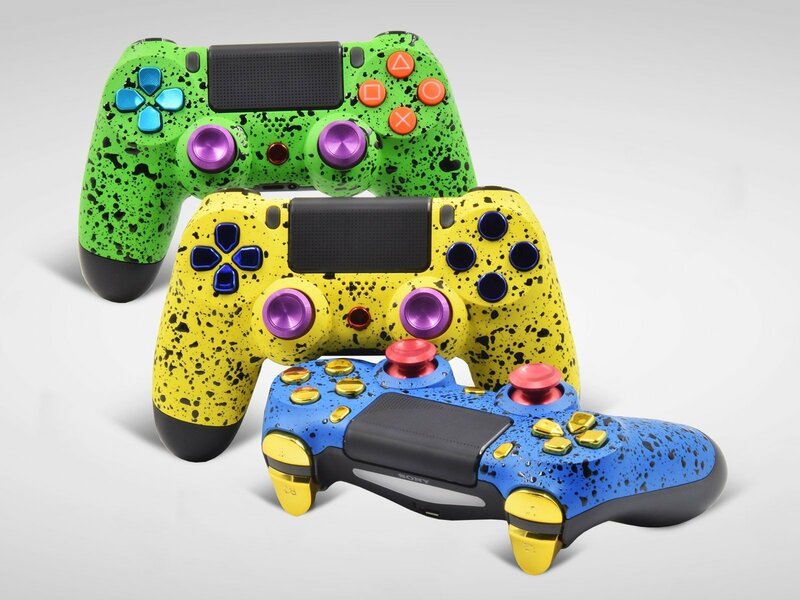 Among the newest additions available through Mega Modz Controller Creator are 3 new lines of PS4 shells. 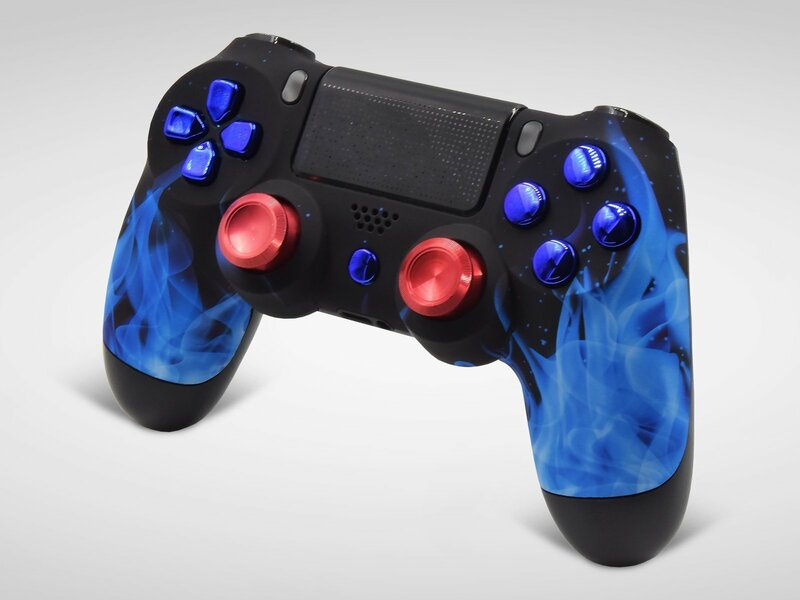 Rubberized shells, besides a cool edgy look, come with an extra benefit you can use in your gameplay. 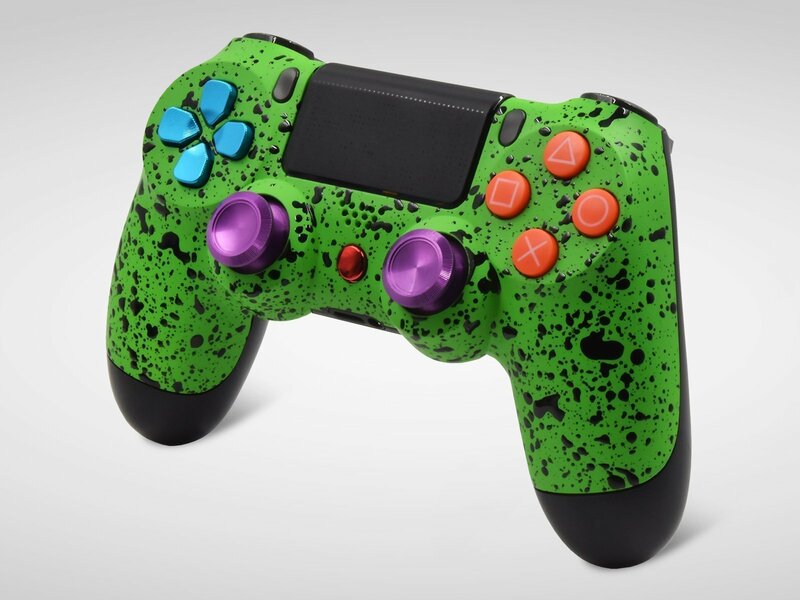 Thanks to the special rubberized coating available in bright summer colors, they provide an additional grip to the controller surface. Play around with Customizer options to try out all possible shell/buttons combos! Imagine that you don’t want to go for a custom painted theme for the gamepad shell, but wish to enjoy more than one color on your controller. 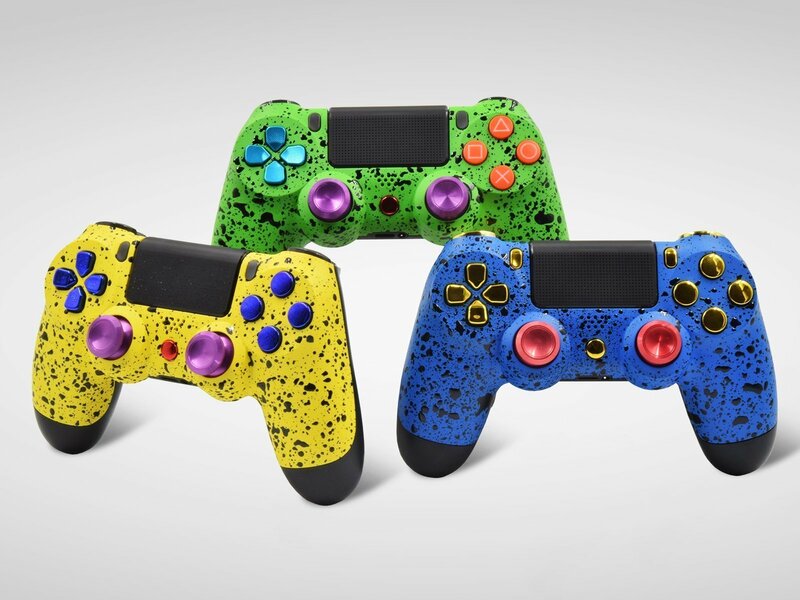 Special Chameleon skins are made using a unique paint that creates the effect of several shades featured on the finish that will transform into one another. 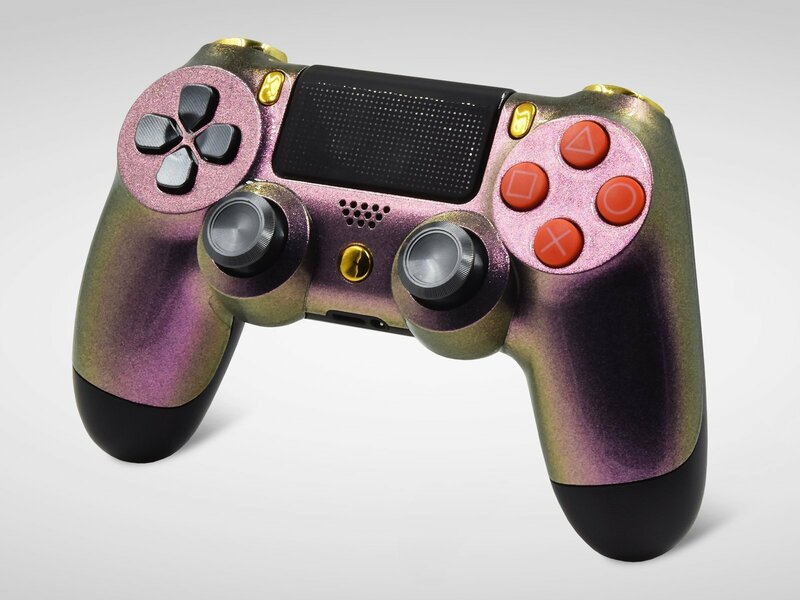 Depending on the lighting and the angle, your PS4 gaming remote will change from gold to green, purple to green, pink to gold. 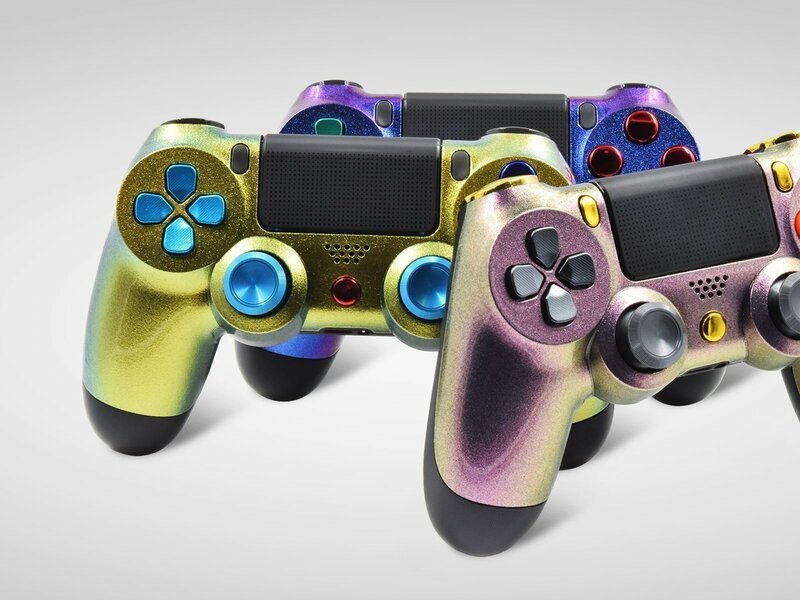 Our collection of custom designed PS4 controllers is also growing, offering more of interesting and provocative finishes. 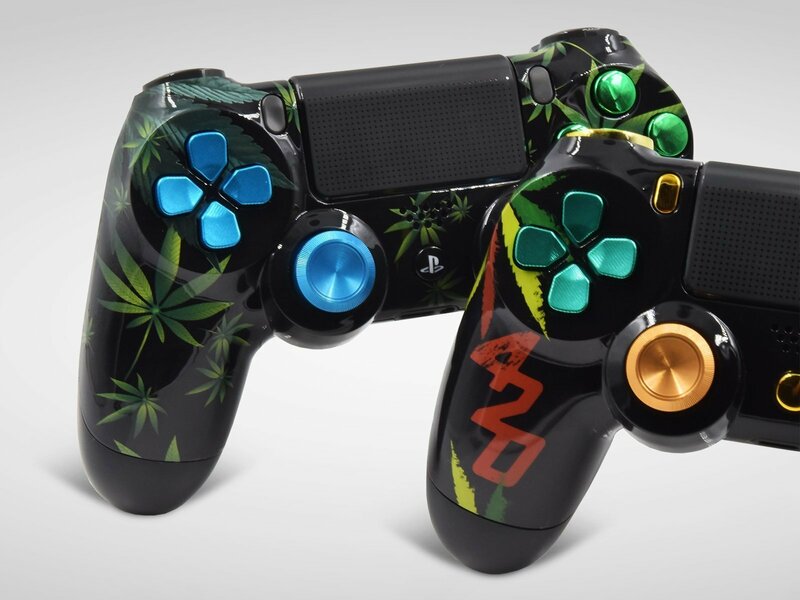 420 and Cannabis themed skin options are the types of shells that won’t leave anyone indifferent. It’s either love or hate relationship and we are glad that most of our customers are free of judging and enjoy customizing these skins to their own liking. 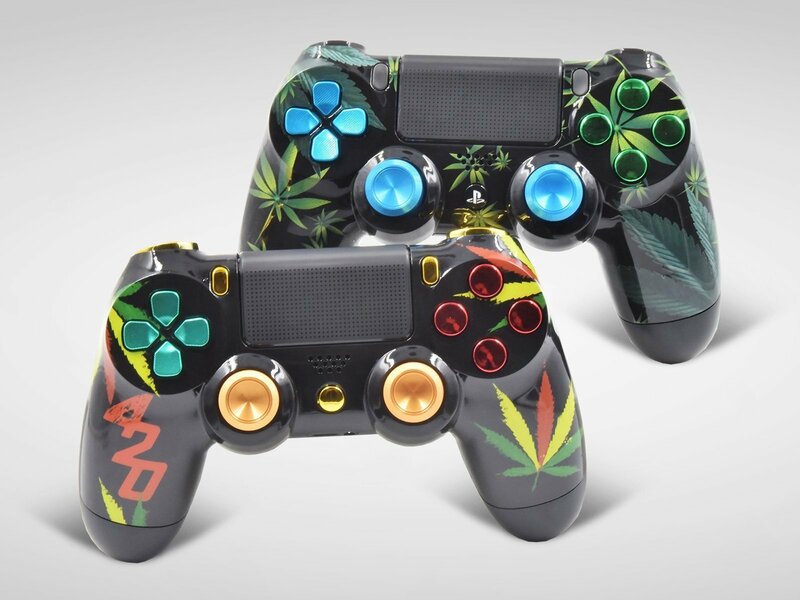 Select if you wish to go with green, real looking cannabis leaves painted on a dark finish or prefer to see a more colorful scheme and theme related logo on your remote. 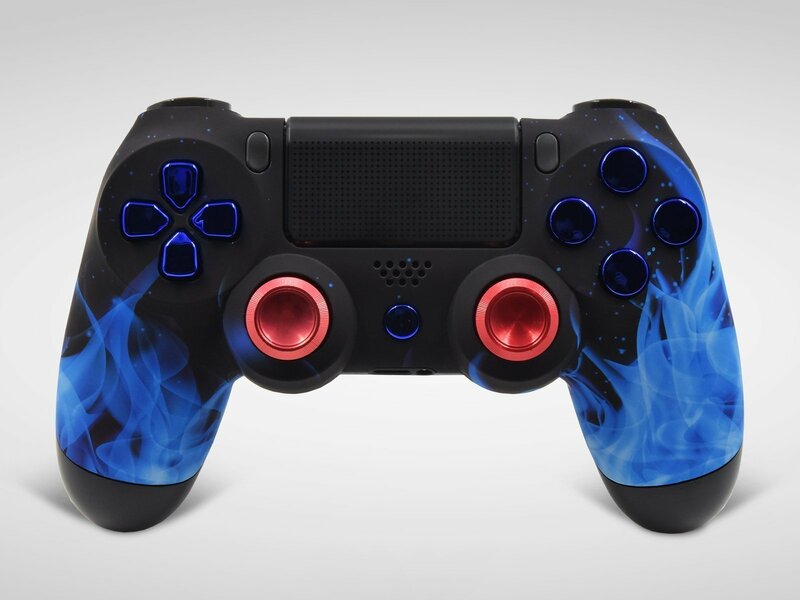 And, as a friendly reminder, don’t forget that although customization of the controller exterior undeniably takes your gaming routine to the next level, it has zero effect on your performance. While you will be browsing the options on our Controller Creator platform, take a look at our mods - functional upgrades, aimed at boosting your kills to death ratio and your overall ratings. 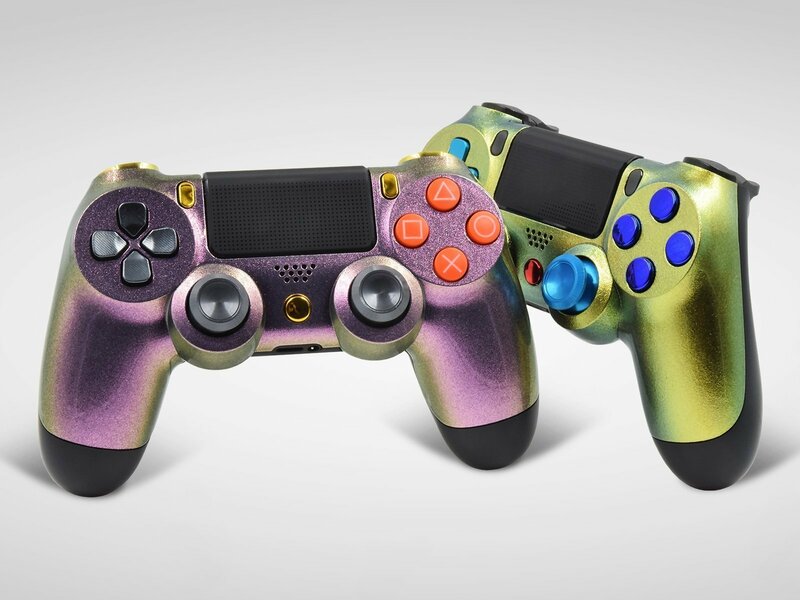 Before you dive into building your new DualShock 4 gaming pad, ask yourself what is it that you are ultimately looking to get from modding your controller? Are you chasing performance upgrades, a new, unique look or both? We’d love to hear your feedback to know which areas we need to work on more enthusiastically!